David Sumpter, professor in mathematics at Uppsala University. David Sumpter has two passions: mathematics and football. 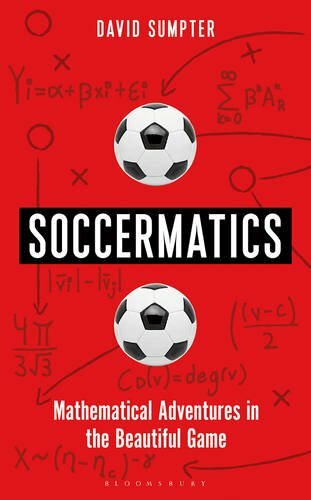 When he decided to write a popular science book he discovered that football is a very mathematical sport, maybe the most mathematical of them all. From the triangles created by playing a one-two to the geometry of formations, from the dynamics of passing to the synchronisation of defences. The strategies adopted by managers both to beat the opposition and to get their teams to work together. Listen to David Sumpter when he explains that Barcelona’s dynamic movements are similar to the movement of fish schools, Bayern Munich’s defending is similar to hunting by lionesses, Dutch total football became more than the sum of its parts in the same way as ant colonies perform better when the ants co-operate and that a manager’s tactics evolve in the same way as birds behaviour does. In this episode David Sumpter tells us more about his work with the book and how we can use the generated knowledge to create a better and more exciting game. 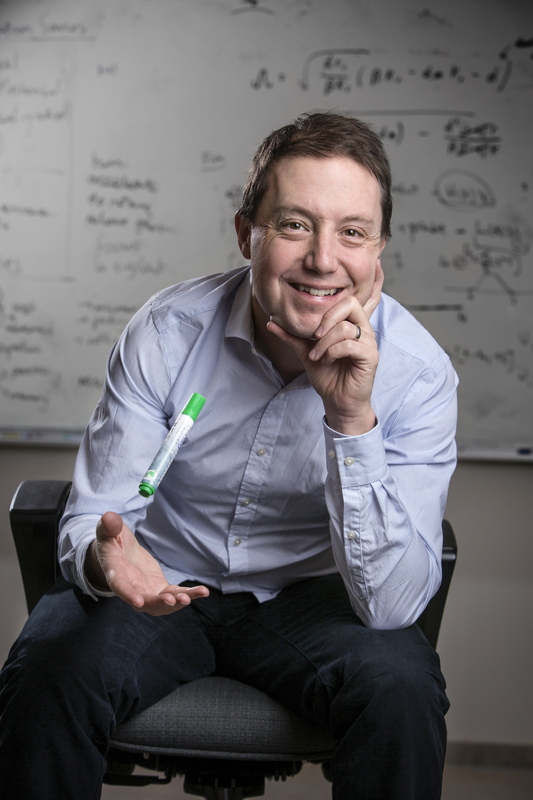 David Sumpter is professor in mathematics at Uppsala University and does research on collective animal behaviour, social dynamical systems and outreach and analytics. Nowadays he is even a football journalist, contributing to the Magazine FourFourTwo, the Telegraph and The Economist. He is on Twitter och his book is available here in English. 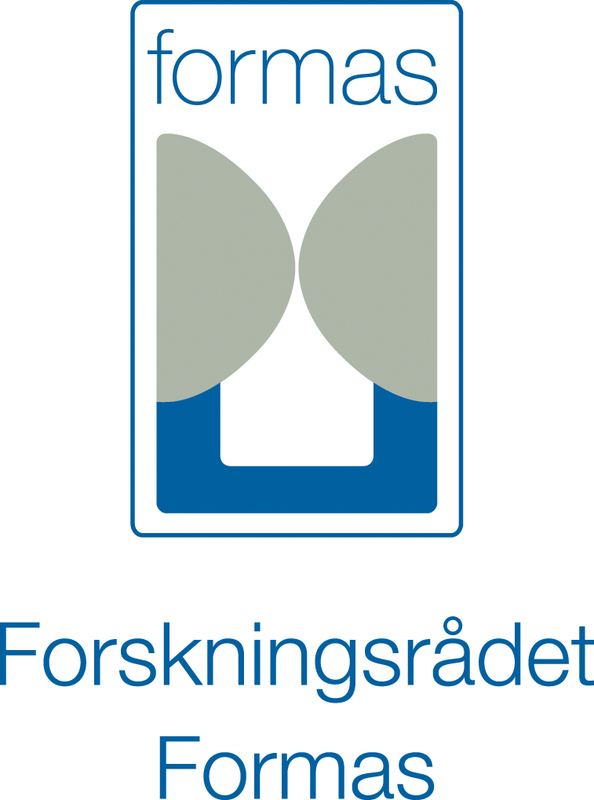 This episode was produced with the support of Formas, the Swedish research council for sustainable development, and Naturvetarna, the Swedish Assocation of Professional Scientists.